Caring for a senior or disabled family member can be extremely challenging . That is where we come in. We are a DHEC licensed agency. 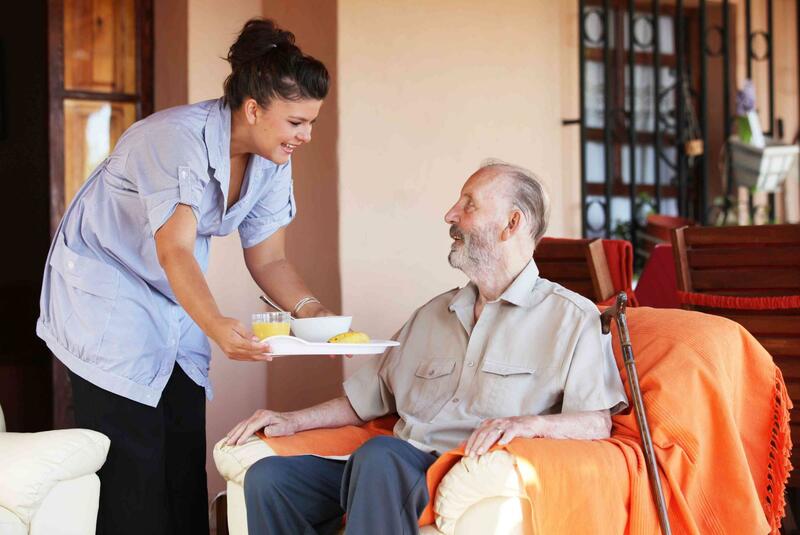 Assurance Healthcare Services is a leader in the field of in-home health care , providing assistance and non-medical care services throughout the Upstate . Assurance Healthcare Services strives to provide dedicated, caring and qualified caregivers to your loved ones as if they were our own family members .